The man in charge of the managerial job in Stamford Bridge Antonio Conte praised his team for delivering a “perfect game” as they defeated Southampton 2-0 on Sunday. Chelsea boss Antonio Conte was extremely disappointed with the performance of referee Andre Marriner in the 2-2 draw with Swansea City. Gary Cahill appeared to be clearly fouled by Swansea striker Leroy Fer, but the referee waved away any appeals for the move that directly led to the second goal scored by the home team. The goal from Swansea came just minutes after they had equalised through aSigurðsson penalty. Chelsea opened the scoring in the 18th minute through Diego Costa, who has scored more goals against Swansea than any other Premier League team. The goal by the Spaniard took his league tally to three goals in four games. However, the five minute spell in the second half lead to Chelsea going down and once again needing to the chase the game. Chelsea came into the game with a 100% start to the campaign, but two of those victories came in the final 10 minutes. The blues looked destined for another such victory when Costa came up with his second goal of the evening, but it was not a fairytale finish. Chelsea had to settle for just one point and losing the 100% record in such a manner was extremely difficult for Conte to accept. 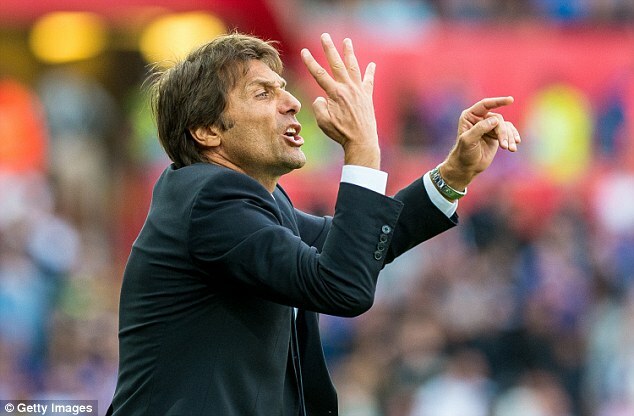 Antonio Conte has revealed his ideas for Chelsea’s style of play in the 2016-17 season. After taking over as the manager from Guus Hiddink, the former Juventus boss has a huge task on his hands. Chelsea finished a lowly 10th place in the 2015-16 season. Apart from recovering back to their title challenging days, Chelsea also have to play attractive football along the way.Conte is also finding it hard to attract the best players since the club are not in the Champions League for the upcoming campaign. Despite the issues,Conte managed to bring in a few big-money names. Furthermore, the club are reportedly in talks with Everton over the signing Romelu Lukaku for twice the fee that they received for him two years ago. Lukaku was sold at Everton for £ 28 million, but it is reported that Chelsea are ready to pay around £ 65 million along with Loic Remy for the Belgian international. Chelsea recently concluded their pre-season with a 4-2 win over German outfit Werder Bremen. After a mediocre start in the pre-season, the blues have been doing well since the return of stars like Diego Costa and Eden Hazard. They were amongst the scorers on Sunday night. 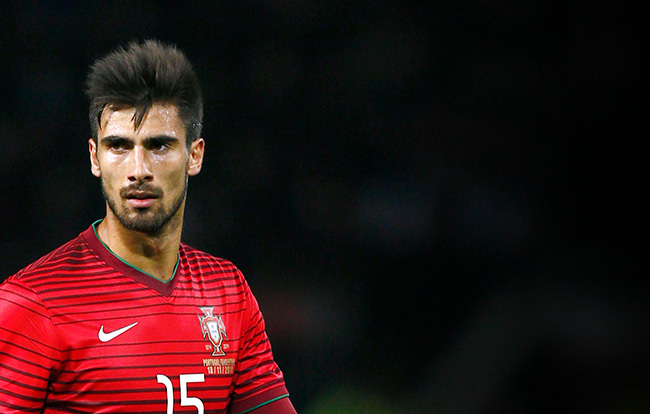 Spanish outlet Valencia has rejected Chelsea’s bid for Portuguese talented player Andre Gomes. The 22-year old has been in emphatic form at the Euro 2016, contributing his quota as they breeze into the semi finals. 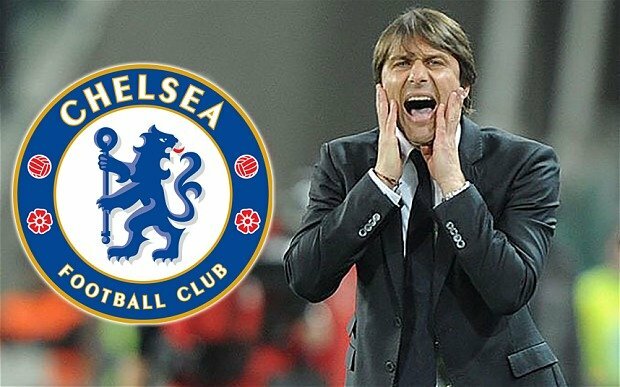 The player is a top target for incoming Chelsea coach Antonio Conte. The former Juventus coach submitted a bid of £40 million for the player but Valencia have rejected the bid, based on reports from The Mirror. The Portuguese international is poised to leave the Mestella this summer because the club wouldn’t be playing in Europe this campaign. Juventus are also keen on landing the player but the Blues have submitted their bid. Gomes’ performance was inconsistent in the last campaign but he has been doing well at the continental tournament in France. He is believed to be one of the most energetic yet young midfielders at the moment, hence the interest from Conte. Former coaches of the national side have compared him to former Chelsea player Michael Ballack for his box-to-box abilities. Gomes has however shown he is comfortable playing wide in a team. There is news that Chelsea might be going after Roma defender Antonio Rudiger and might be prepared to make a bid of £23.2 million for the German defender. 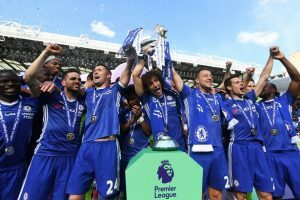 Chelsea, who will be managed next season by Antonio Conte, are keen to build a team that will allow them to challenge for the title as from next season itself. 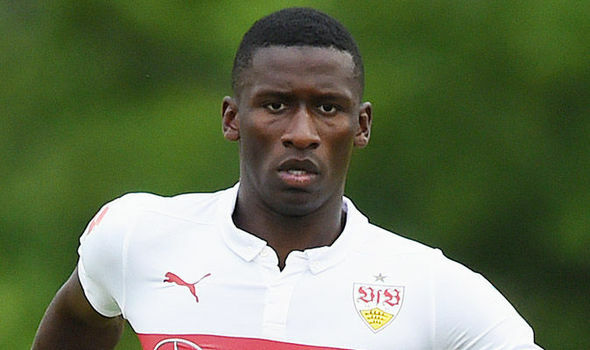 Antonio Rudiger has been on loan from Stuttgart last season and has certainly impressed the Italian side. They have made the deal permanent only this week, but they now might be interested in selling the player to the highest bidder. At the moment, it is believed that there is a host of European clubs that might be interested in signing the defender. Borussia Dortmund, Liverpool, and Paris Saint-Germain are the other clubs that might be interested in signing the German international. Paris St Germain have dismissed rumours that the club are looking to appoint Jose Mourinho as their next manager. The Portuguese is free for appointment after leaving Chelsea a few months ago. He has a reputation as being one of the best managers in world. PSG are thought to be grown tired of manager Laurent Blanc’s inability to make the club successful in Europe. Due to the vast amounts of money spent on players like Zlatan Ibrahimovic and Thiago Silva, it is expected that PSG will dominate the French league. The real test for the team comes in Europe where they have floundered under Blanc. Guus Hiddink has not totally rubbished the opinion that a few of the Blues players are starting to be a bit reserved in their efforts because they are looking to save themselves for the Euro Cup which is pretty nearby. The media reckons there is no point for players to be wasting too much of what they have got in the tank as not a lot is there for Chelsea to achieve this season , there is not even a particular position in the standings that they are targeting. They are probably just completing the formality of turning up for games. According to Hiddink, he can’t quite make out what might have been going inside the players because it’s not possible for somebody to know what the other person is thinking. So, he can’t back this “go-easy” thing with extreme certainty, but, it’s something he would not disagree to either. Some of the ex-Chelsea stars are very annoyed with the approach of the current lot. Losing matches is one thing, but, not even having the appetite to win matches is completely another. The lack of will from the players to win for the pride of the club is something they are really feeling very bad about. Guus Hiddink hints that he would be ruthless during his tenure at Chelsea and would not show any reluctance in making tough decision if the need arises. Hiddink has been given the charge of the Blues for the remaining of the season. It’s Pep Guardiola whom Chelsea is believed to be planning to rope in next summer. But, according to Hiddink, the fact that he is there only on a temporary basis is not going to affect his working style. Cesc Fabregas says that Chelsea can think about retaining the title only if they make a fast start to the season like they did last time around. The blues were quick off the mark last campaign and it proved to be the difference in the end. However, they started the season poorly after a 2-2 draw with Swansea at home on the opening day. Fabregas played in that game and he was less influential than in the 3-1 win against Burnley on the opening day of last season. The form of the Spaniard will be a little worrying for Chelsea, as he has been on the downhill for the last eight months. Leicester City finished the Premier League season on a high note as they secured a 5-1 victory against Queens Park Rangers. Even if Leicester City had lost their last match of the season, they still would have had more than enough points to ensure their Premier League survival. 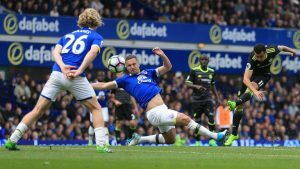 This season has truly been an outstanding one for Leicester City as the club was located at the very bottom of the English League for a number of successive weeks but they managed to escape those dreaded spots after managing to seal important points and have now guaranteed their safety for another season. As a way for the owners to repay and give their thanks to the supporters of the club, the Thai retail billionaires Vichai and Aiyawatt Srivaddhanaprabha bought the first round of beer at the King Power Stadium on the last day of the season.